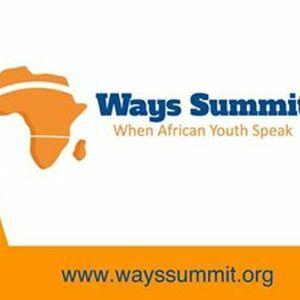 WAYS Summit in partnership with Swedish Institute is excited to announce the 2019 African Youth Summit to be held on March 29th at the Västgötagatan 5, 118 27 Stockholm, Sweden. This year’s event focuses on Global Issues in African Perspectives geared towards promoting development in Africa. The desire to discuss and advance different WAYS of addressing African issues to foster integration is the motivation behind bringing together different stakeholders to the WAYS Summit 2019. The stakeholders will comprise of academia, researchers, policy-makers, government and non-governmental organizations, institution including development partners, civil society actors, private sector, media and the African Diaspora community.